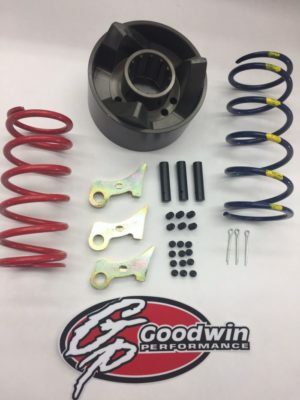 Ski-Doo Clutch Kit- 2003-2006 MODELS | Goodwin Performance, Inc. – Snowmobiles, Snowcross, High Performance Clutches, Suspension, Service, and More! SKU: sk1-1. 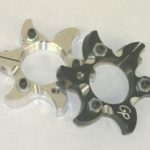 Categories: Clutch Kits, Ski-Doo. Hours and days of testing go into all of our Ski-Doo Clutch Kits assuring some of the best acceleration gains over stock calibrations anywhere. Quicker backshift and throttle response without any sacrifice in reliability make these kits a must if you want to stay ahead of the competition. 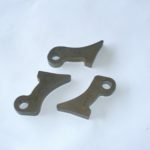 Depending on model and year, kit includes: A set of ramps, G.P. 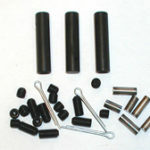 primary spring, adjustable pins, G.P. 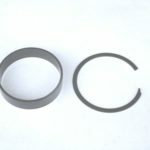 secondary spring, teflon coated helix, instructions & tuning info. Please call for models older than 2003.